Small business owners and franchisees wear a lot of hats to ensure that their business is successful and running as it should. However, when it comes to effective marketing efforts to drive more revenue, many business owners get lost in what to do first or don’t have the patience necessary to build effective campaigns that drive leads. If this sounds like you, don’t worry, you are definitely not alone! Our team understands all facets of marketing strategy both in the business to business (B2B) and business to consumer (B2C) spaces. We will work with you, the business owner, to set up a plan that is right for you, your business, and your industry. Whether you are just starting out or have been established for a long time, marketing is constantly changing and we stay up on all of the trends to ensure all of our clients are ahead of the curve and not falling behind. If you are a small business owner or franchisee who is looking to take their local and national marketing efforts to the next level, or if you don’t even know where to begin, Mad Hatter Marketing & Event Planning LLC can take you there or get you started today! 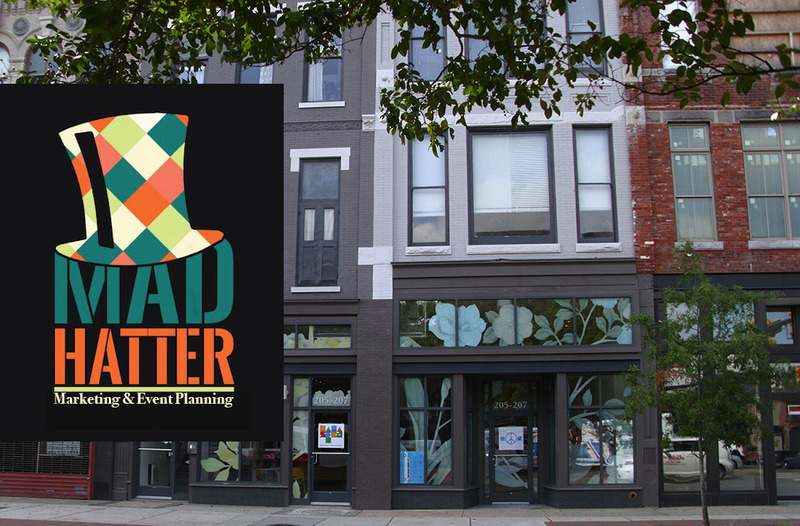 Mad Hatter Marketing & Event Planning LLC is doubly serving – not only do we offer personalized marketing services fit to meet your business needs, we also offer a vast array of corporate event planning and coordination services as well. With over a decade of experience in marketing and event management and over 15 years in customer service and hospitality, Janine Low demonstrates professionalism in a fun and inventive way, while still producing measurable results with a flourish! With our network of local partnerships, we can truly offer our clients all facets of marketing and event planning services designed to meet their specific needs. Call us 866.800.1262, Email us info@madhattermep.com or fill out our form TODAY. Don’t wait. Stay ahead of the curve. Let us wear a couple of your hats. Our vision is to inspire our clients, their customers, and our community by being innovative and always staying ahead of the curve. Let Mad Hatter Marketing & Event Planning take care of all of your corporate event needs!